Posted: Mon Oct 29, 2018 7:18 am Post subject: Porsche 924S Caliper & Plunger Position? Wondering If my car doesn't use a Zero Plunger rotation Position due to the Position of the Calipers, not at 90's? Shouldn't the plunger press area trail and center across the tangent of the rotor's forward rotation? 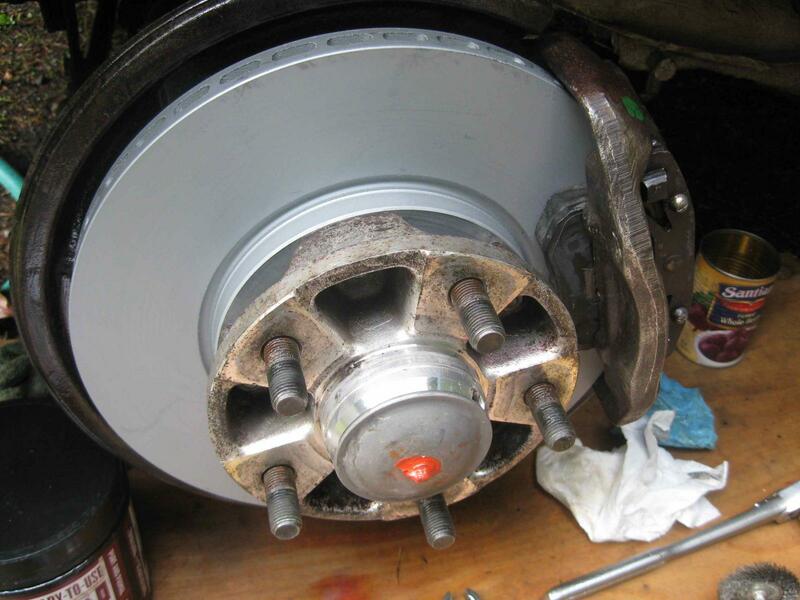 Hi, I am looking for a front caliper rebuild kit for my 1978 924 non turbo 4 lug wheels with solid rotors, any ideas? 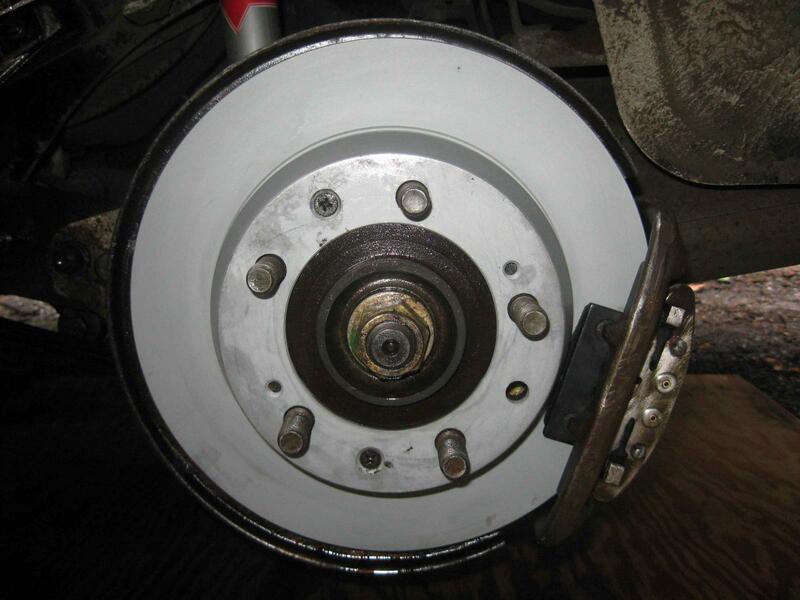 EBay has some but seems geared toward the slotted rotors. Dealer has to get them from Germany with a $ huge shipping charge.